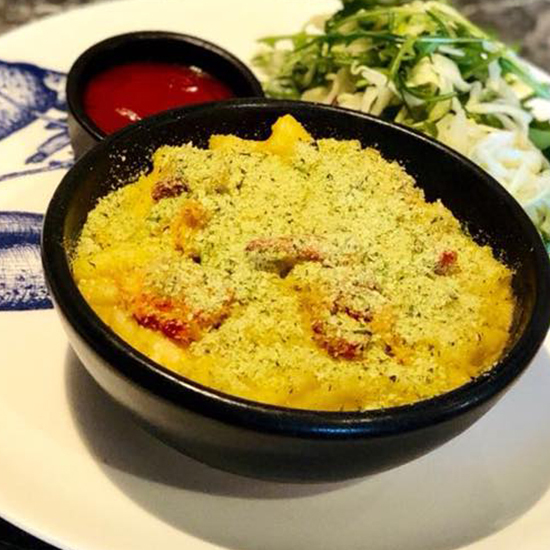 The pub is situated right at the centre of Bradmore Green, on Bradmore Green Road, which is at the heart of Brookmans Park and across the road from Brookmans Park Station. 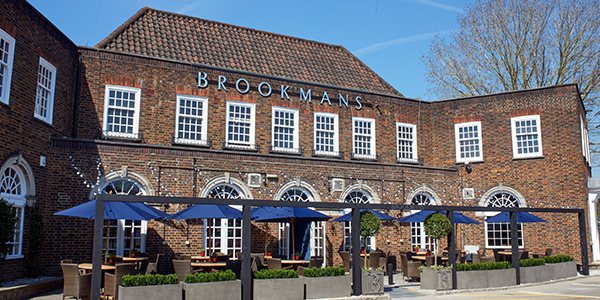 Brookmans has a large car park available at the front of the building. Brookmans Park is well known for its varied and interesting local history, including an ancient historic estate that used to exist within its boundaries, its BBC transmitter station, and excellent local amenities.